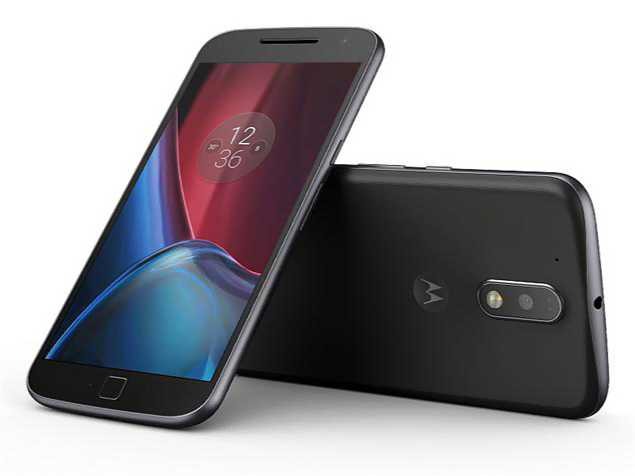 Android 7.0 Nougat update NPI26.48-38 for Verizon Moto G4 Play is now available in the US. The new update also includes Android December security updates. The Android December security patch fixes Common Vulnerabilities and Exposures (CVE) in the open-source Android OS. In addition, the firmware update also includes bug fixes and other improvements. Multi-window mode: Multitasking has never been easier, use 2 apps on screen at the same time. If you have one app open, you can also switch to the multi-screen mode by pressing and holding the Overview button, and your current app will move to the top half of the screen. App quick switching: Switch between the app on screen and your most recently used app by double tapping Overview (Recent Apps). Double tap Overview again to go back to your original app. Bundled notifications: Android allows apps to bundle multiple notifications from the same app into one notification. If you want to perform an action on only one of the notifications in the list, separate the bundle by dragging the bundled notification down and each notification will separate one by one, then choose the individual notification. Tap and hold that app’s notification. Slide the notifications a little bit left or right, and tap the gear icon. Quick setting customization: Android supports multiple pages of quick settings now. You can add, remove, and re-order your quick settings in the notification panel. Just drag down your notification panel from the top of your screen to see 5 quick settings. To see more, tap the arrow icon in the upper right corner or drag down the notification panel a second time. Emojis, emojis, emojis, oh my: Express yourself with the more than 1500 emojis in Android 7.0 Nougat update NPI26.48-38 for Verizon Moto G4 Play. Improved settings navigation: There’s a new side panel for quick access to Settings, so you don’t need to hit the back key repeatedly. Just swipe left to right, anywhere in Settings. Data Saver: Data Saver can help, by restricting background apps from using data. To turn on Data Saver. Even when Data saver is on, you can permit apps to use background data by tapping Unrestricted data access, and the specific app. Doze mode updates: Doze mode is no longer limited to times when your phone is stationary and optimizes your battery anytime your screen is off, even when you’re moving. If you have Verizon’s Moto G4 Play, the new Android 7.0 Nougat update NPI26.48-38 is now rolling out over OTA. You can check update manually by head into Settings » About Device » Download Updates Manually.